Zmash is a FREE Joomla blog-magazine template. 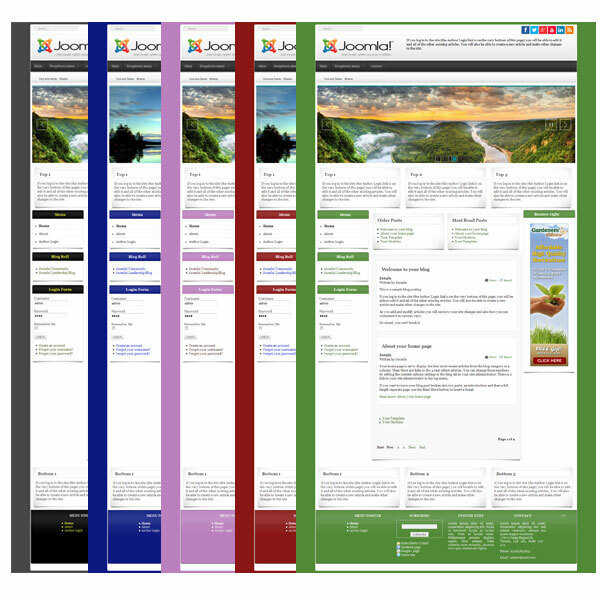 The template is responsive, easy to tailor with any mobile devices and Joomla 3 as well as Joomla 2.5 versions. 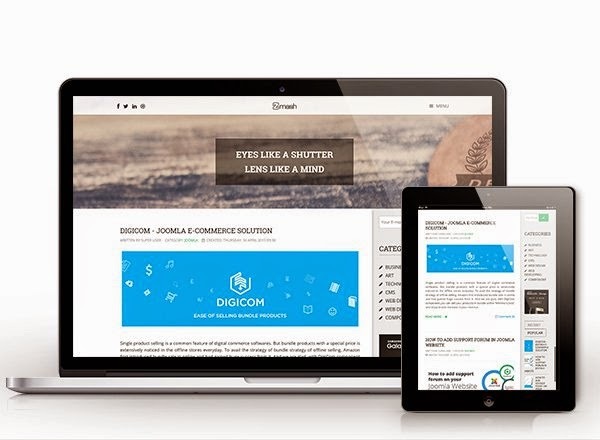 Zmash is crafted with latest trend and technology, comes with many of Joomla extensions including Komento, Xpert Accordion and many. If you are blogger, want to start your blog in beautiful and elegant Joomla blogging template, Press the download button and Enjoy using Zmash, a FREE Joomla blogging template.